Chris is the Accidental Designer who’s never left — not that it’s a mistake that he became a designer. He’s always had a knack for color and arranging things so they look good—be it elements on a page, pictures on a wall, or plants in the yard. In fact, his high school and college guidance counselors never knew quite what to recommend when his occupational inventories showed an even split between concrete and abstract sides. (Upholstery kept coming up. Really?) When looking for a job post-college, a connection brought him to Artmil in 2002. He figured he’d give it a try and found that the combination of creativity and organization fit both his sides well. He’s been here ever since. 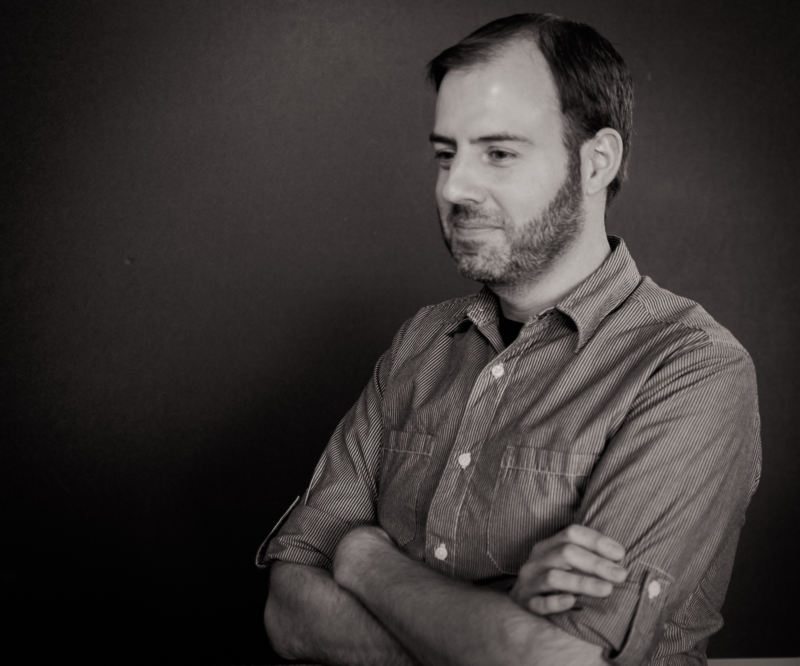 Chris’s experience in graphic design has bridged the transition to digital. Working on his high school newspaper and yearbook in the mid-1990s, page layouts were assembled with paper, scissors, paste, and actual photographs, developed in a darkroom and marked for cropping with wax pencils. By the time he started at Artmil (then Whitestone Communications), the process was all digital, but one of his initial functions was prepress: setting files up to run on a conventional printing press and outputting color separations on film for making printing plates. That experience has given him lots of knowledge of the ins-and-outs of successfully getting a digital design to finished printed product. As a senior designer, Chris is responsible for creating designs for a wide range for clients, as well as overseeing production timelines, estimating, copy writing/editing, and some photography. His favorite types of projects are ones that allow for dramatic creative concepts or where he gets to work in a specific design era or style. Outside of work, Chris tries to avoid the computer as much as possible. He loves building Duplo creations and wooden train layouts with his son, building block towers for his daughter to knock over, and then streaming shows on Netflix, dreaming of their next vacation, or plotting the next home improvement project with his wife. 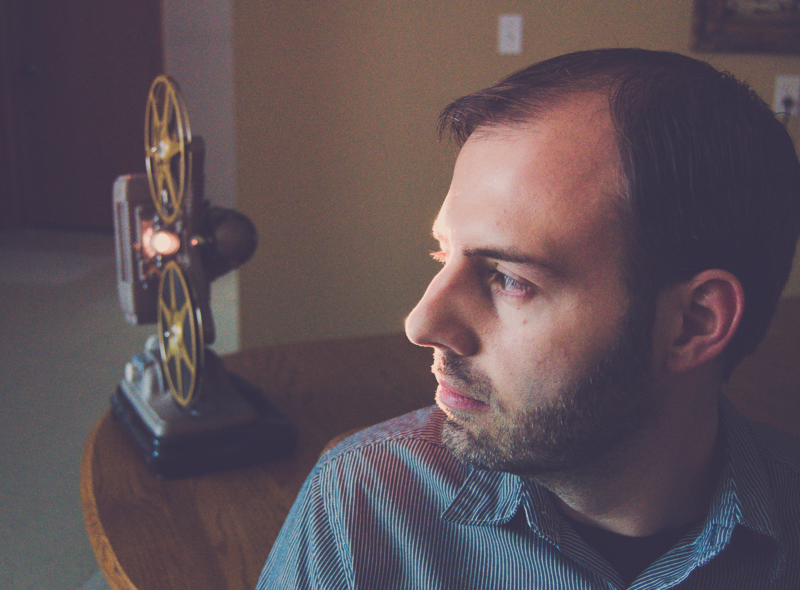 A life-long movie fan, Chris enjoys watching movies, introducing family and friends to movies he loves, and learning about the behind-the-scenes aspects of filmmaking, particularly classic films and animation, both past and present. He also enjoys working outside in his yard, photography, travel, and photography while traveling.